Apologies for the slightly off topic piece, but Zombies are interesting!. Peek-A-Boo, Another piece for my upcoming exhibition at a Tattoo convention, to add to my Cabinet of Curiosities. It is much clearer to see in the cage when hung up above eye level. Friends and family are beginning to question my sanity!. Most certainly Steampunk - carry on! Dunno about your sanity, but there's nothing much wrong with your imagination! Scare Bears, made by artist Jay Langley from the Detroit area. 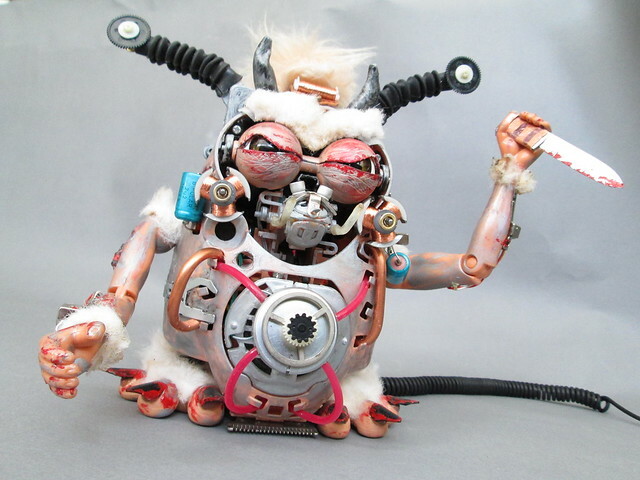 Creepy cool, I love it! More! Your execution (no, not that kind!) is wonderful, sir. Oh yes - a nicely nasty suprise when you view it from the correct angle. Was the skull made from scratch or taken from another item? Thanks, the skull came from a Halloween Garland, it had six identical skull and crossbones on a string, and cost the grand total of €1. again from a table top sale in May!. 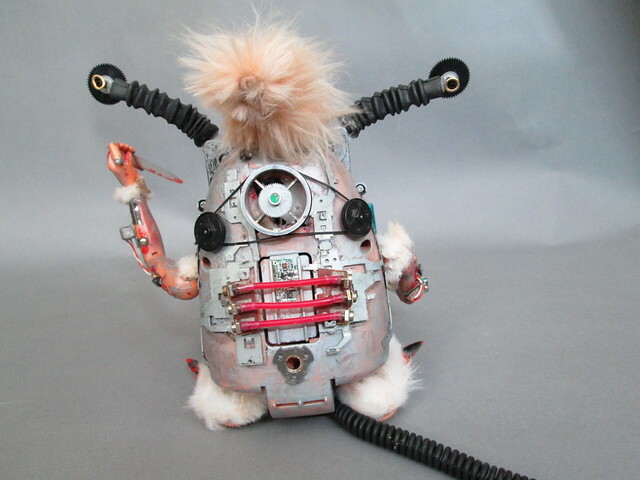 Very cool, that Furby would have scared the crap out of my daughter back in the day!, I only wish we hadn't junked them when she grew out of the fad, thanks for sharing. A couple of creepy creations! 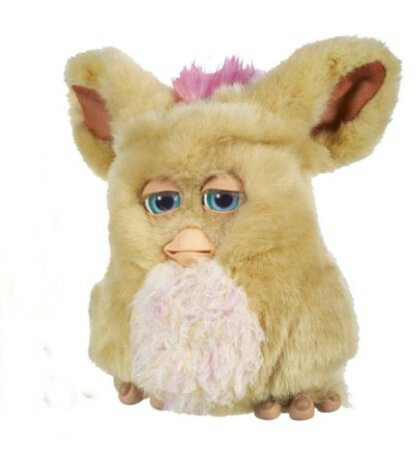 Has anybody here ever converted a Furby into a Mogwai ? Oh for a like and a recommendation button ! Love it. The cage is a nice touch. Great work on the skull...certainly doesn't look like a dollar store piece anymore.